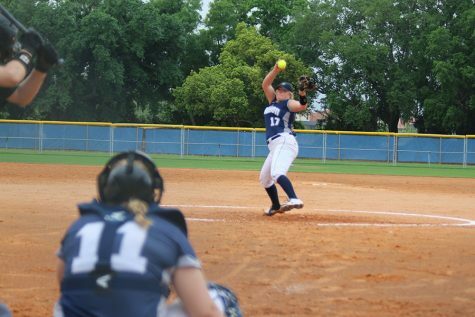 Madison College’s best softball season since 2007 came to an end on May 3 with a 4-1 loss to the College of DuPage in the NJCAA Regional IV Tournament in Rockford, Ill.
With the loss, the WolfPack softball team finished 22-23 overall after an 8-10 conference campaign. 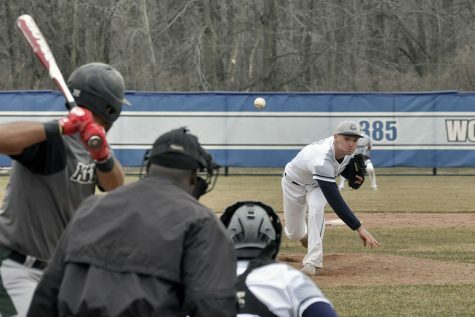 Madison College fell behind early in its season-ending loss, as College of DuPage scored all four of its runs in the bottom of the first inning. After surrendering those for earned runs in the first inning, freshman pitcher Bridget Jost shut down the College of DuPage for the remainder of the game. She only allowed six hits and walked just two batters. But the WolfPack was unable to mount enough of an offensive threat to make a comeback. The team had seven hits, but only scored one run. Nicole Hoffman and Andrea Lawrence both had two hits for the WolfPack, while Jost doubled. Unfortunately, their efforts weren’t enough to overcome DuPage’s lead. 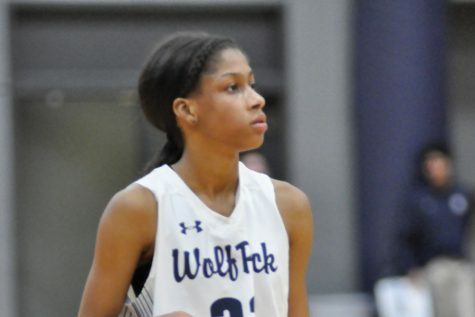 With the end of the season, some WolfPack players have received post-season honors. Jost and teammate Megan Hanke were named to the NJCAA Division III all-region first team. Jost was the starting pitcher in 19 games this year, posting a 8-6 record and a 1.62 earned run average. Hanke led Madison College during the regular season with a .400 batting average. The sophomore also finished second in hits (44), RBIs (27), home runs (1) and slugging percentage (.536). As Madison College looks forward to next season, it will face a new challenge. The team will compete in the NJCAA Division II next year after having competed in Division III for the past eight seasons. The move will bring a more challenging schedule, but will mean the team will be able to provide scholarships to its student athletes. Softball coach Leo Kalinowski feels having scholarships will help the team attract more high-quality players.